The UAE has reiterated the need for a political solution to resolve the ongoing conflict in Yemen. 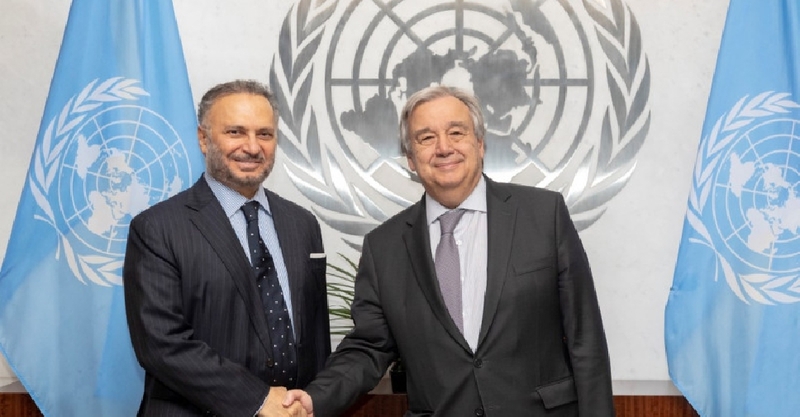 In a meeting with senior UN officials, the UAE's Minister of State for Foreign Affairs said the Emirate is cautiously optimistic about the Stockholm Agreement. Dr. Anwar Gargash also urged the international community to maintain pressure on the Houthis to end their obstruction of the political process. "The UAE as part of the Coalition to Support Legitimacy in Yemen is clear in its commitment to the Stockholm Agreement and in maintaining the ceasefire we agreed to in Sweden," he said. "The Houthis have breached the Stockholm Agreement and UN Security Council resolution 2451 by violating the ceasefire agreement more than 3,000 times since it was signed."